They’re worth billions, and their wealth continues to grow each year. Here’s the top 10 richest people globally in 2019. 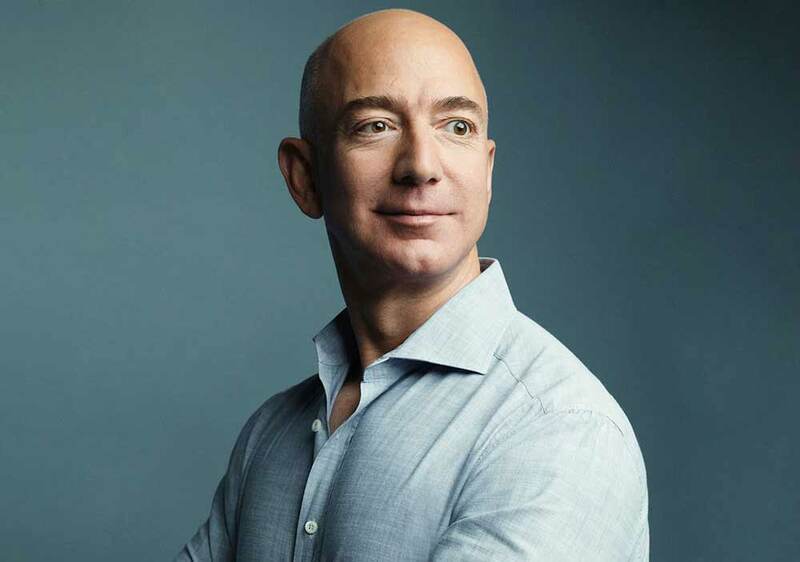 Jeff Bezos founded e-commerce giant Amazon in a garage in Seattle, USA in 1994. He also purchased The Washington Post for $250 million in 2013. Bezos believes in always taking a long-term view and living in the present moment. “I think this is something about which there’s a lot of controversy. A lot of people — and I’m just not one of them — believe that you should live for the now.